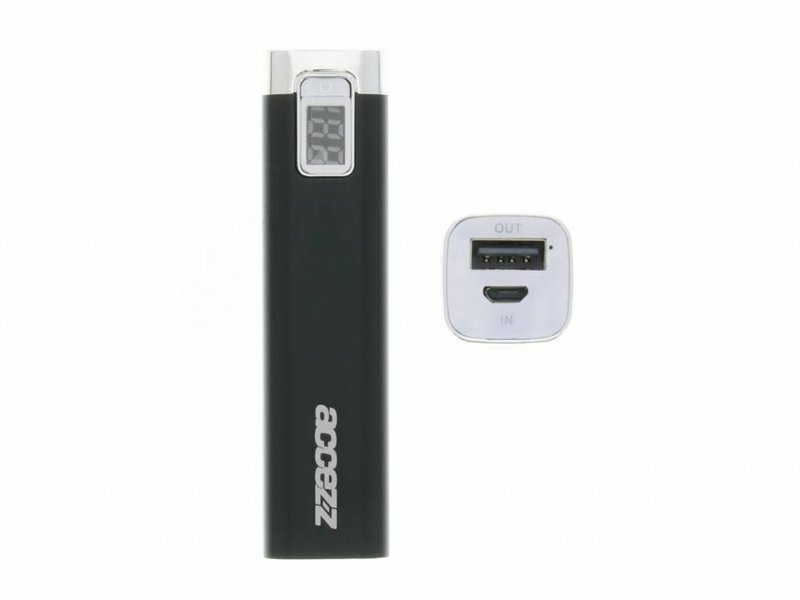 Make sure you have a little extra capacity with you at all times! 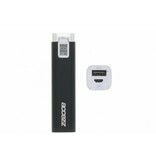 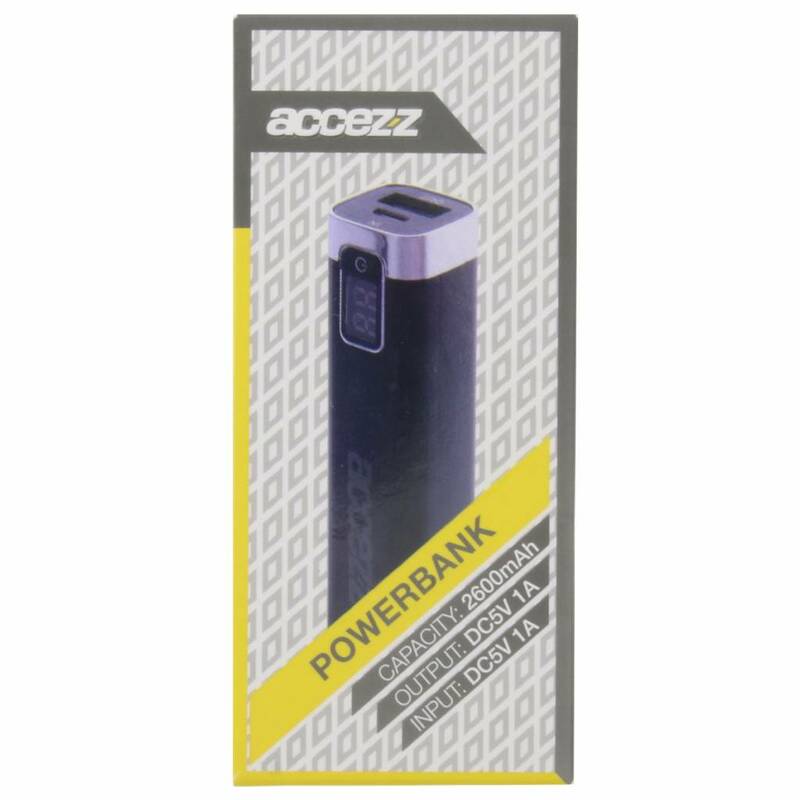 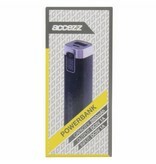 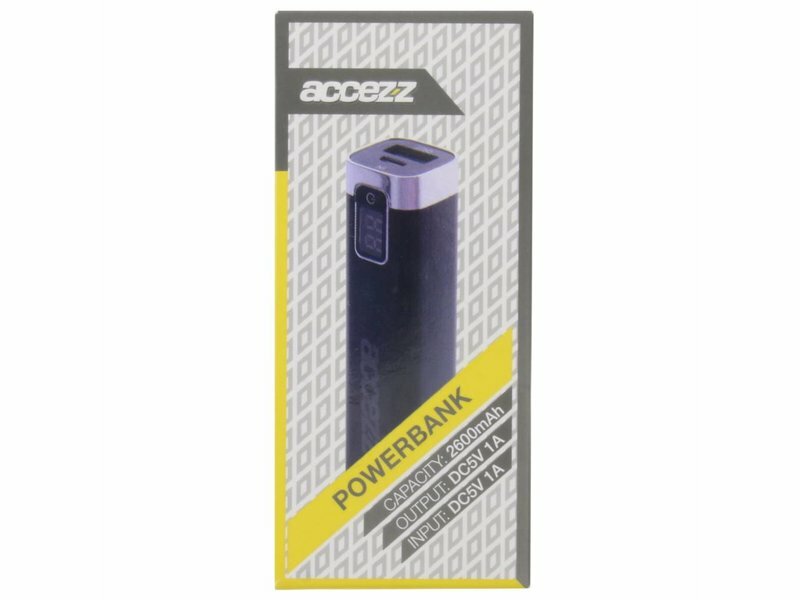 This power bank by Accezz has a thin and lightweight design and an aluminium casing. 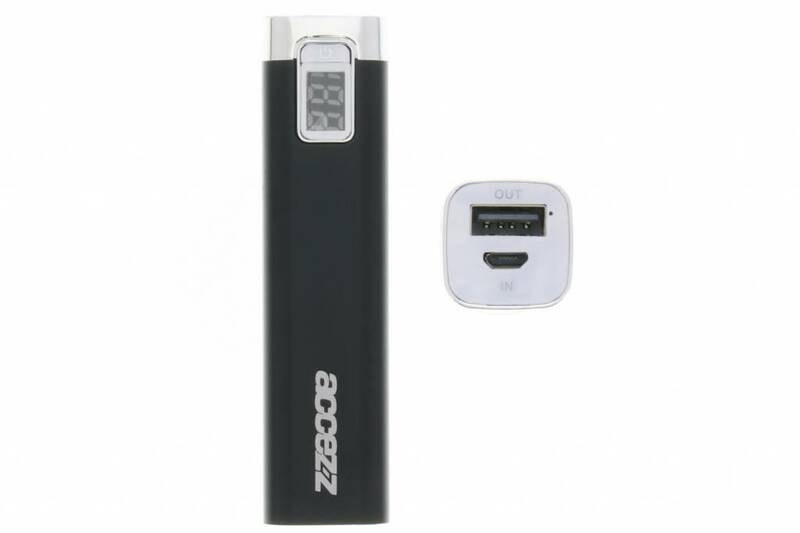 Furthermore, an integrated LED-screen indicates the battery’s percentage.